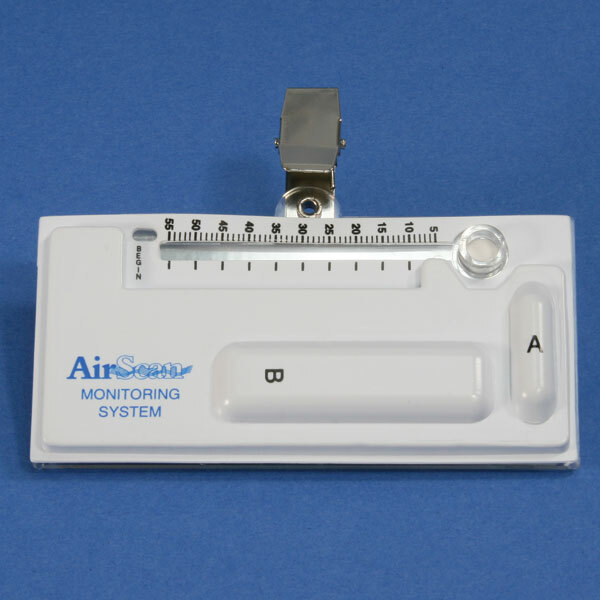 Ideal for use in Pathology and Histology applications for fixing and storing tissue specimens. 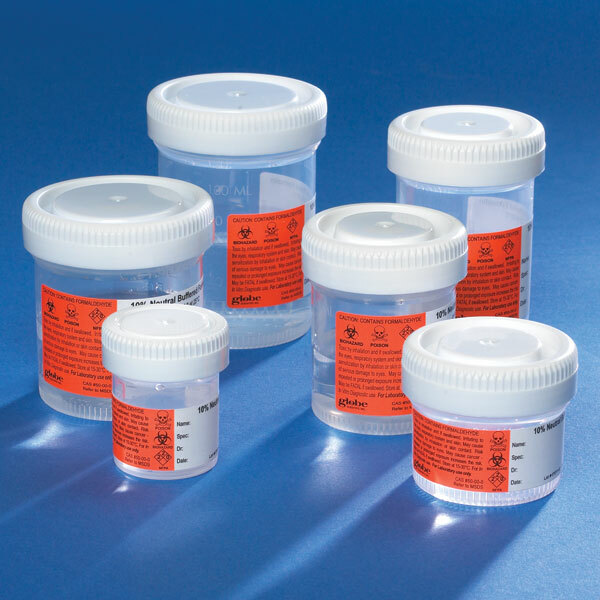 Globe Scientific's line of formalin filled containers has been designed for the safe collection, preservation, transportation and storage of specimens. With nothing to mix or blend, Globe Scientific's prefilled formalin containers reduce formaldehyde exposure, minimize spillage and decrease costs. Choose from a selection of leak-resistant Tite-Rite™ containers ranging in size from 20mL to 120mL. All are prefilled with 10% neutral buffered formalin.